[S11] Alison Weir, Britain's Royal Families: The Complete Genealogy (London, U.K.: The Bodley Head, 1999), page 257. Hereinafter cited as Britain's Royal Families. 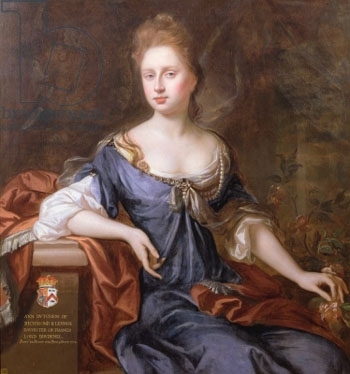 From before September 1672, her married name became Belasyse.3 After her marriage, Anne Brudenell was styled as Baroness Belasyse of Worlaby on 10 September 1689. After her marriage, Anne Brudenell was styled as Dowager Baroness Belasyse circa August 1691.5 Her married name became Lennox. 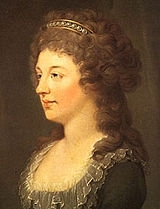 After her marriage, Anne Brudenell was styled as Duchess of Richmond. [S6] Cokayne, and others, The Complete Peerage, volume X, page 837. [S6] Cokayne, and others, The Complete Peerage, volume II, page 91. [S6] Cokayne, and others, The Complete Peerage, volume I, page 94. [S6] G.E. Cokayne; with Vicary Gibbs, H.A. Doubleday, Geoffrey H. White, Duncan Warrand and Lord Howard de Walden, editors, The Complete Peerage of England, Scotland, Ireland, Great Britain and the United Kingdom, Extant, Extinct or Dormant, new ed., 13 volumes in 14 (1910-1959; reprint in 6 volumes, Gloucester, U.K.: Alan Sutton Publishing, 2000), volume III, page 14. Hereinafter cited as The Complete Peerage. [S6] Cokayne, and others, The Complete Peerage, volume II, page 90. Edward Ratcliffe, 2nd Earl of Derwentwater was born on 9 December 1655. 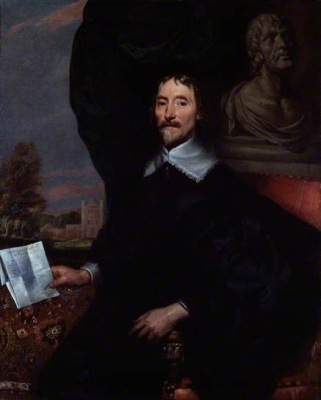 He was the son of Francis Radclyffe, 1st Earl of Derwentwater and Catherine Fenwick.3 He married Lady Mary Tudor, daughter of Charles II Stuart, King of Great Britain and Mary Davies, on 18 August 1687. He died on 29 April 1705 at age 49. [S6] G.E. Cokayne; with Vicary Gibbs, H.A. Doubleday, Geoffrey H. White, Duncan Warrand and Lord Howard de Walden, editors, The Complete Peerage of England, Scotland, Ireland, Great Britain and the United Kingdom, Extant, Extinct or Dormant, new ed., 13 volumes in 14 (1910-1959; reprint in 6 volumes, Gloucester, U.K.: Alan Sutton Publishing, 2000), volume IV, page 224. Hereinafter cited as The Complete Peerage. 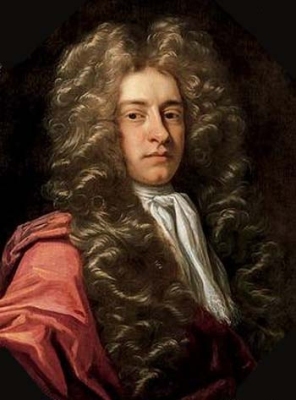 Sir Thomas Aylesbury, 1st Bt. Hieronymus Martinozzi was born circa 1610. He is the son of Vincenzo Martinozzi and Margherita Marcolini. He married Laura Mazarini, daughter of Peter Mazarini and Hortense Buffalini, on 9 July 1634. [S11] Alison Weir, Britain's Royal Families, page 262. [S6] Cokayne, and others, The Complete Peerage, volume I, page 86. [S11] Alison Weir, Britain's Royal Families: The Complete Genealogy (London, U.K.: The Bodley Head, 1999), page 262. Hereinafter cited as Britain's Royal Families.